Inka Kivalo (*1956) is a Finnish textile artist. She mainly works with jacquard weaving techniques, creating painting-like wall tapestries that are windows into her colourful worlds. Inka Kivalo was nominated as the Finnish Textile Designer Of The Year in 2000, and was awarded the Maire Gullichsen prize in June 2018. Kivalo produces many of the threads and dyes herself, and is therefore able to create multi-dimensional painting-like pieces. 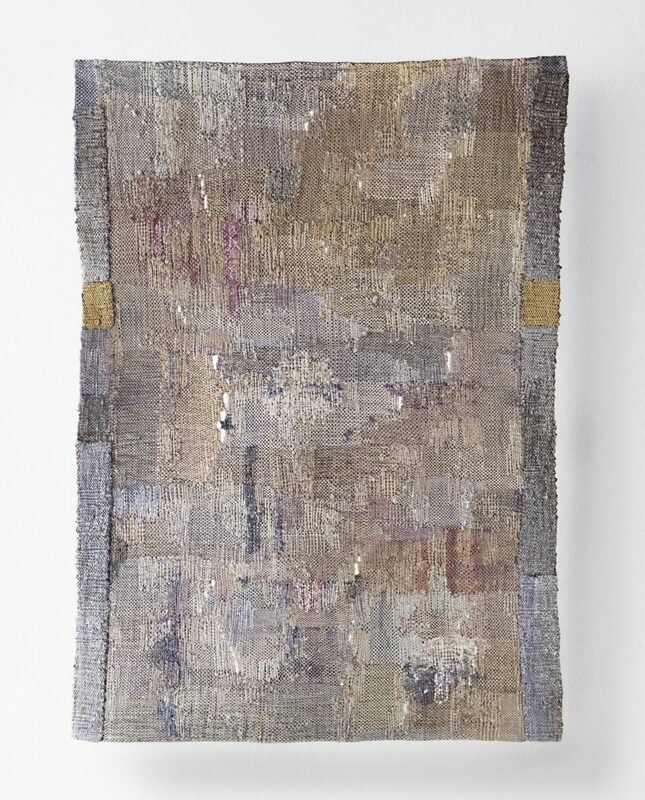 All her pieces are woven using an eighteenth-century loom, which she feels brings her closer to the fabrics and the way they have been handled traditionally.